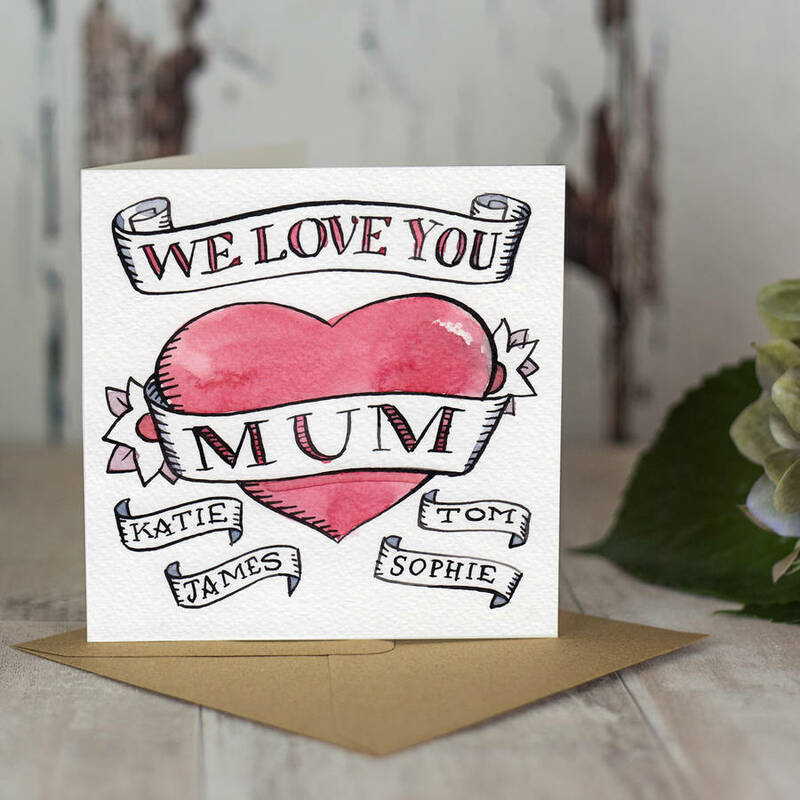 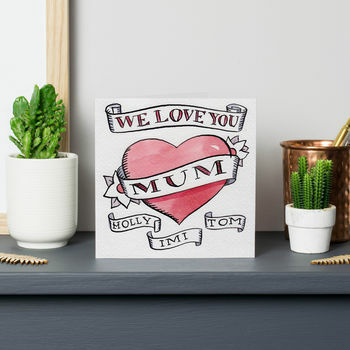 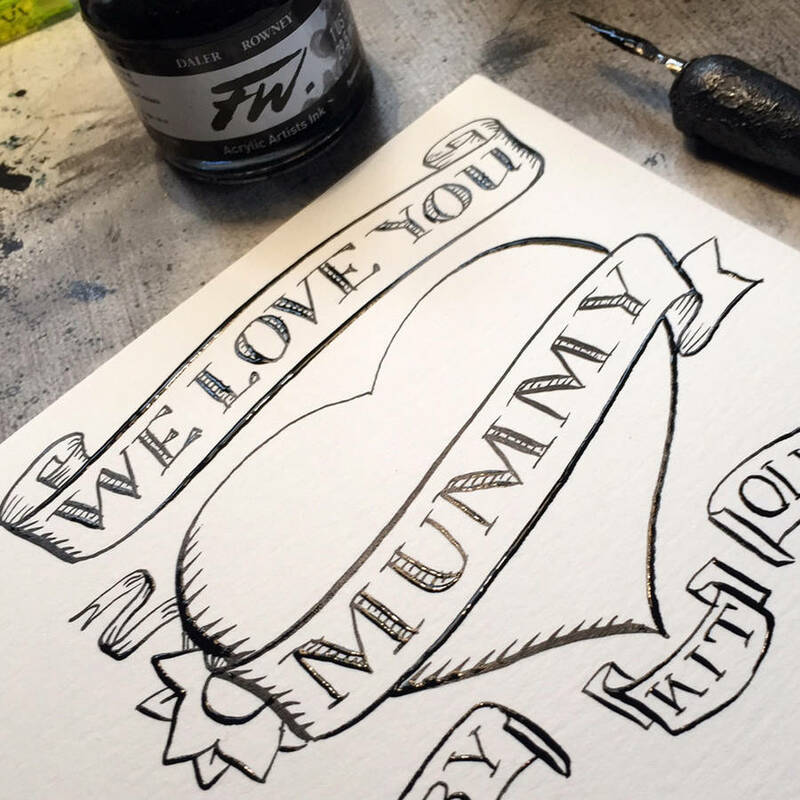 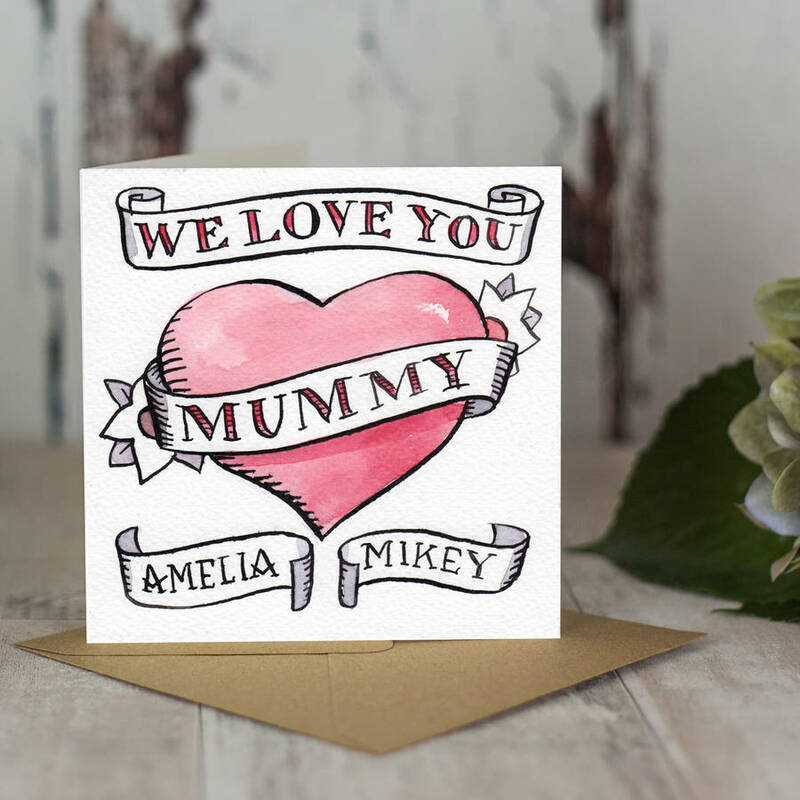 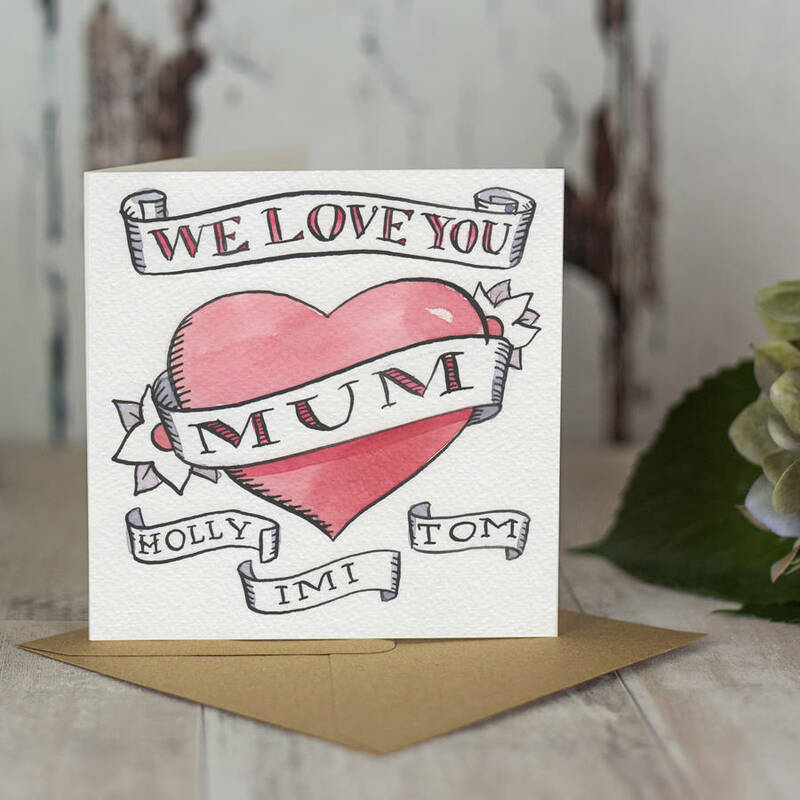 Perfect for the extra personal touch for Mum on her special day, whether you”re hubby, son or daughter, all the family can join in. 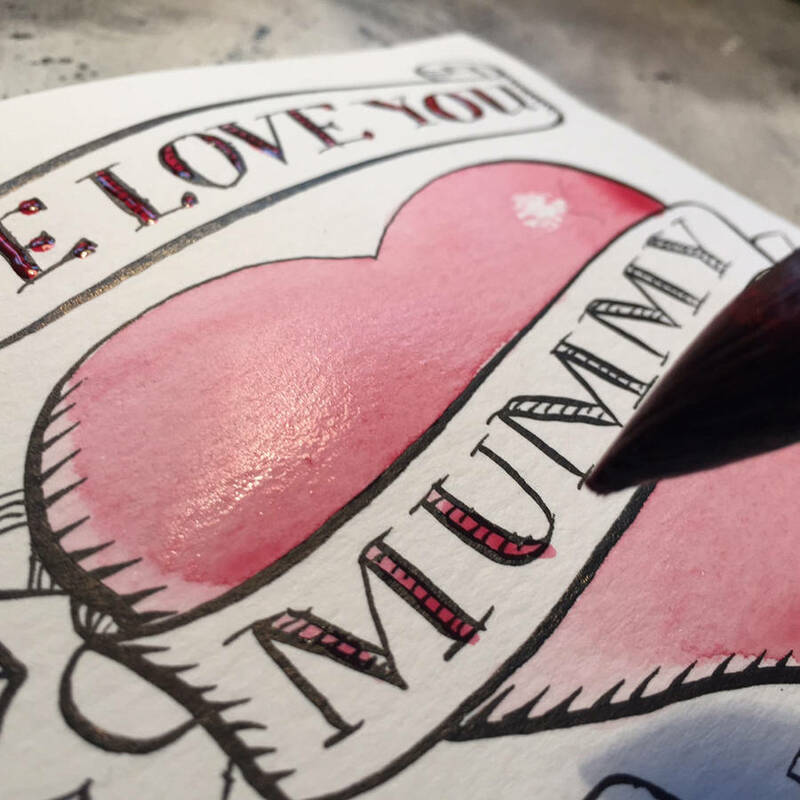 Each card is individually hand-drawn and painted to order, so it’s your shout. 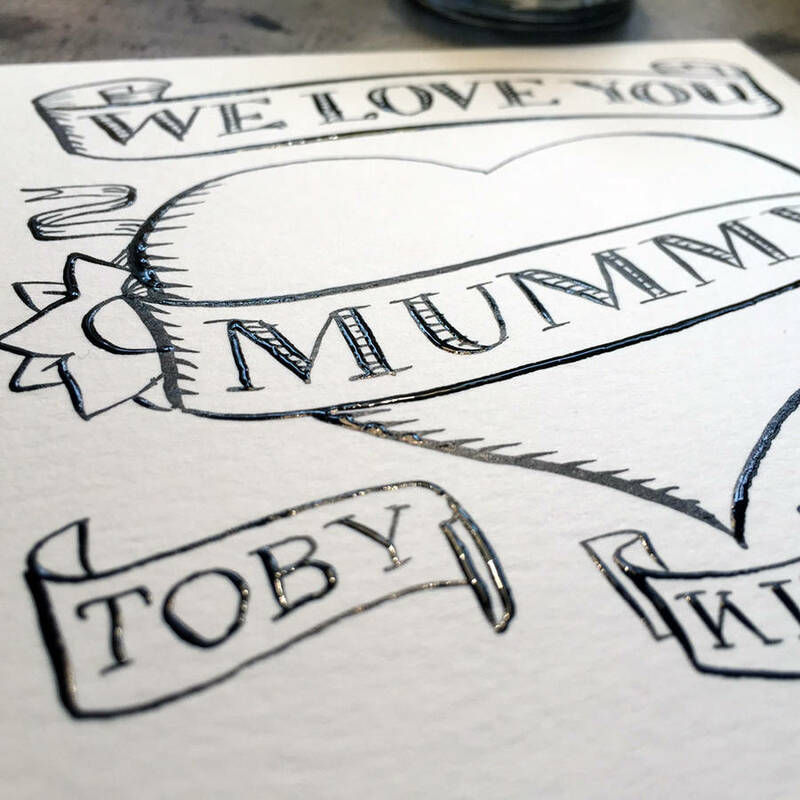 Painted to order onto quality 260gsm fine grain card in ink and watercolour. 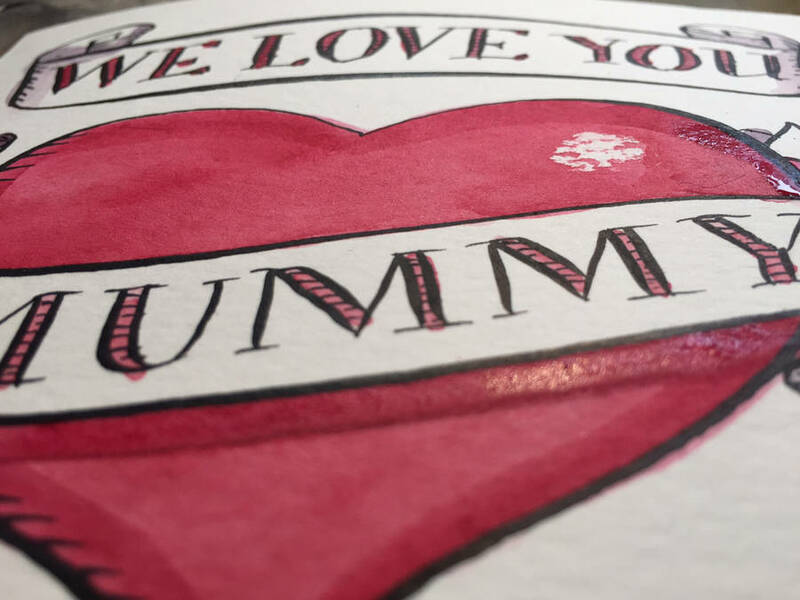 As each one is hand-painted, artwork will differ slightly from that shown. 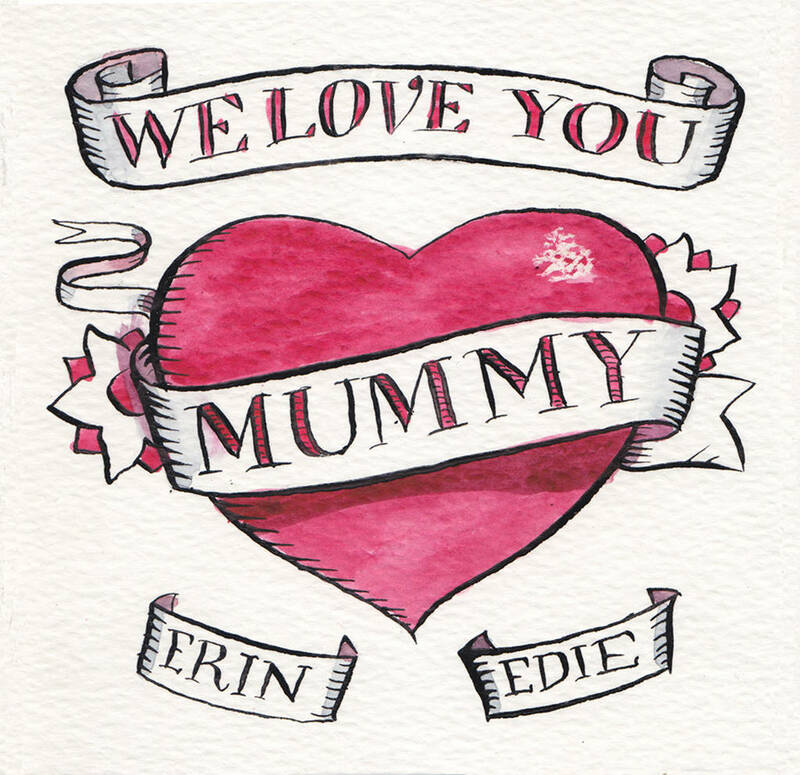 Just add your family names and we’ll take care of the rest. 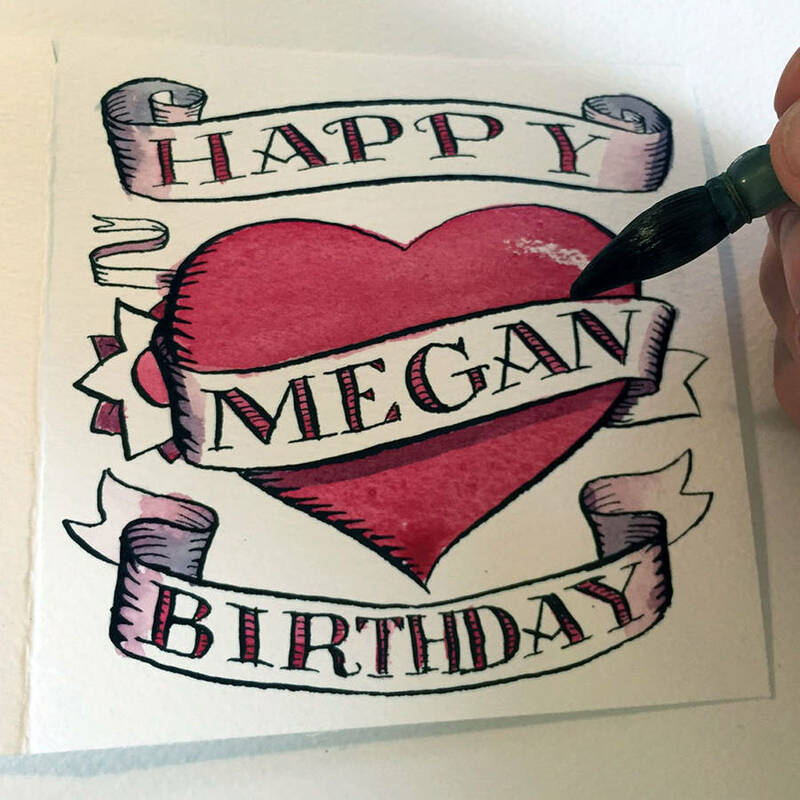 260gsm fine grain card, hand-drawn and painted to order in Kent, UK.